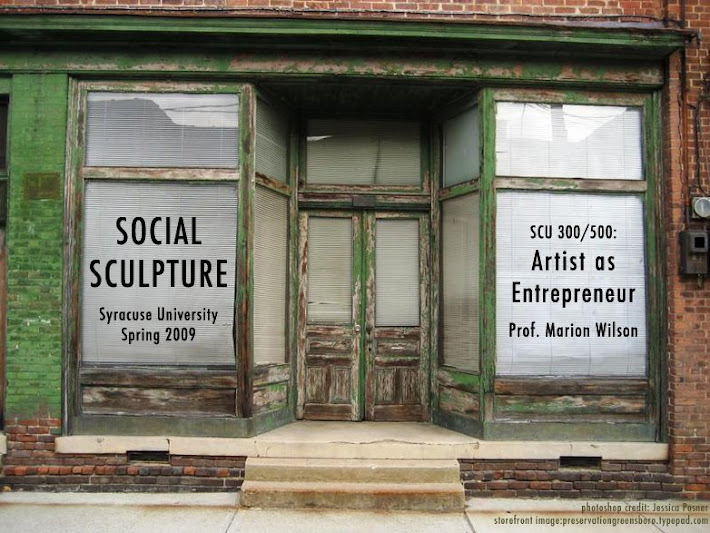 Following are Images of Projects done by a few of the members of the Artist as Entrepreneurs Class on the Near West Side in Syracuse, New York. Participants were asked to locate their project in the Near Westside Neighborhood, and to make the project "verb." Views from our frequent walks through the Near West Side Neighborhood.